His book is not what the GMO industry wanted to see: banner headlines today in major newspapers and across the internet exposing the fraud behind GMOs. But this constitutes much more than a PR nightmare. The story behind the headlines shakes the very foundations upon which the industry is built. 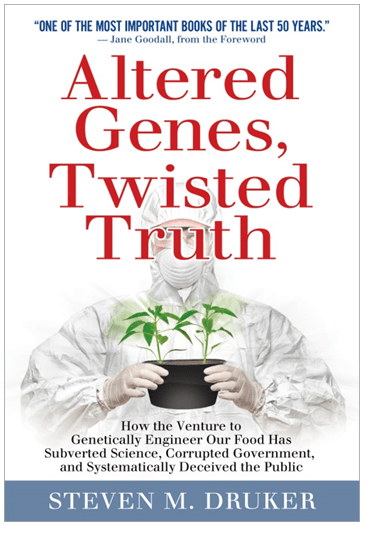 ‘Altered Genes, Twisted Truth’ is a new book by the US public interest lawyer, Steve Druker. The book is the result of more than fifteen years of intensive research and investigation by Druker, who initiated a lawsuit against the US Food and Drug Administration (FDA) that forced it to divulge its files on GM foods. 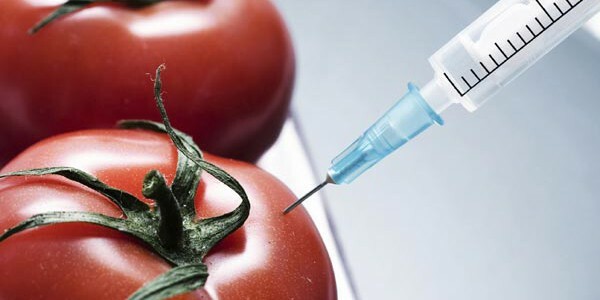 Those files revealed that GM foods first achieved commercialization in 1992, but only because the FDA covered up the extensive warnings of its own scientists about their dangers, lied about the facts and then violated federal food safety law by permitting these foods to be marketed without having been proven safe through standard testing. Druker states that contrary to the claims of biotech advocates, humans have indeed been harmed by consuming the output of genetic engineering. The technology’s first ingestible product (a food supplement of the essential amino acid, L-tryptophan) caused dozens of deaths and seriously sickened thousands of people (permanently disabling many of them). Moreover, the evidence points to the genetic alteration as the most likely cause of the unusual contamination that rendered the supplement toxic.He explains that laboratory animals have also suffered from eating products of genetic engineering, and well-conducted tests with GM crops have yielded many troubling results, including intestinal abnormalities, liver disturbances, and impaired immune systems. Jane Goodall is best known for her 55-year study of social and family interactions of wild chimpanzees in Gombe Stream National Park, Tanzania. She holds many awards for her environmental and humanitarian work, including the Benjamin Franklin Medal in Life Science, the French Legion of Honour, the Benjamin Franklin Medal in Life Science, Japan’ s Kyoto Prize and the Tyler Prize for Environmental Achievement. Steven Druker’s work highlights research which has found tumours, liver and kidney harm in animals given GM feed in trials. And he complains, that researchers who dare to raise these problems have been pilloried.